You think that a cruise is just a cruise, but the best cruises are the ones that suit your lifestyle, budget and specific interests. There are a wide range of cruising options to choose from, so it pays to do a little research when deciding on the one that’s right for you. The best cruises are the ones that are the perfect combination of a spectacular destination, a fantastic range of shore excursions and on board activities with the right people on a ship most suited to your taste and budget. Whether you plan on cruising domestically or internationally for a couple of days or a couple of weeks, it’s important to tailor your cruise to suit you. When choosing where the best cruises travel to, remember to take into account the time spent at sea between destinations, particularly if you are new to cruising or have a tendency to experience motion sickness. Similarly, when choosing your shore excursions consider how long you have on shore and prioritise the sightseeing and activities on offer. It’s easy to fall into the trap of spending all your time shopping up a storm at the local markets when what you really wanted to do was experience the traditional culture of your destination. While you’re at sea, the best cruises offer an almost endless range of on board activities that will keep you entertained. From family friendly activities to more adults only entertainment, you can choose to do as much or as little as you like. Another important factor to consider is who you will be travelling with and which are the best cruises for them. For example if you plan on travelling with children or teenagers you should opt for one of the family friendly cruises however if you and your partner or a group of friends want to live it up on the high seas, there’s plenty of fun and entertainment to be had both on board and on shore. Just remember you’ll be stuck at sea for days on end with these people, so choose wisely. Some of the best cruises happen on board the biggest ships, with modern day mega ships offering an engineering masterpiece home to everything from cinemas to bowling alleys, swimming pools to spa facilities and much more. 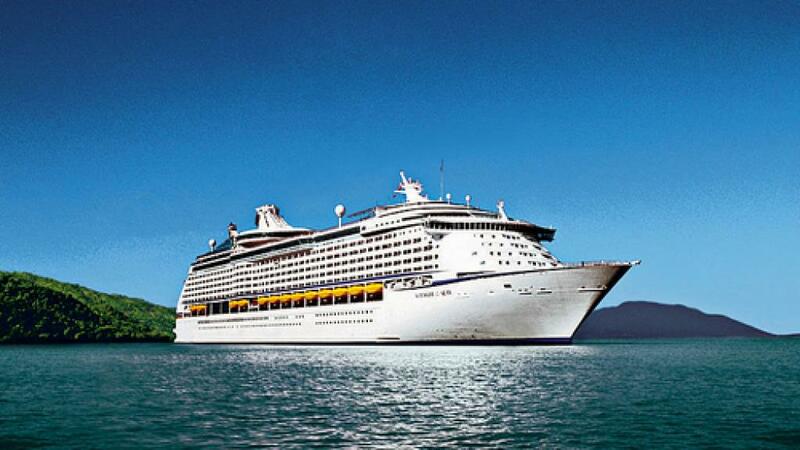 A veritable floating city, the best cruises are where your best memories are made.